There is little apparent speciesism within the giraffe species. However, since giraffes have nine different subspecies, some are given more attention than others. 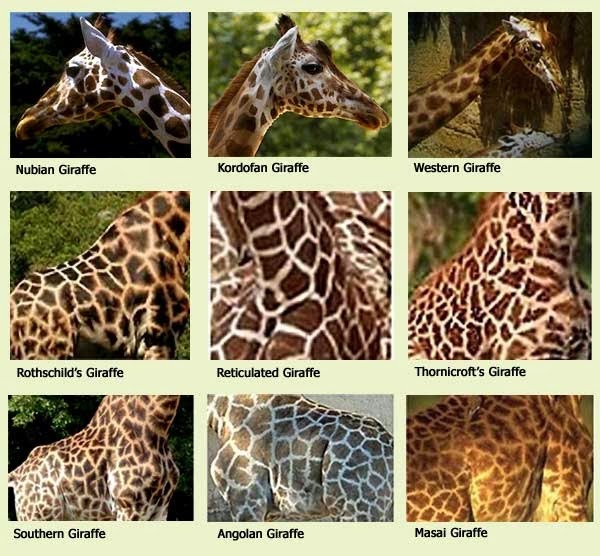 Rothschild giraffes are considered endangered in the wild. More time, effort, and money is given to this subspecies by humans than others. 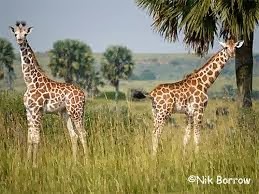 Niger giraffes are also rarer than other subspecies, thus they are given more attention at reproduction efforts. Currently, this species is a major tourist attraction in zoos. Some people would argue that it is cruel to keep these large animals in places such as a zoo. From personal experience, I would have to disagree. I have experienced how species such as the giraffe live in a zoo. They are given lots of attention and eat a well-balanced diet with an occasional treat. They do not seem to be stressed or depressed in any way. If they have grown up in a zoo, they have not known a difference. The zookeeper even told me that in the wild a giraffe lives around 10 years, while in captivity such as a zoo they have been known to live up to 25 years. That is over a 100% increase. Not only is the public learning about giraffe conservation, the conservation is using a very unique way to raise money for their efforts.